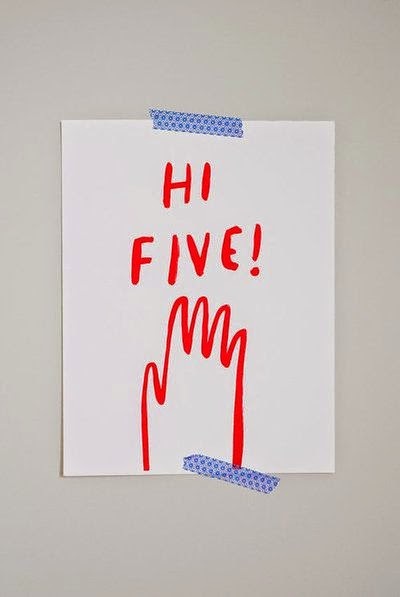 avant garde design: hi five me! excited this evening because yesterday i turned in the first draft of my graduate thesis. so hi five me! it does not mean i'm finished, still revisions to go, binding the final product (yes i have to bind it) and then comes the real breathing time. but i have to admit, after months and months of research and weeks and weeks of being connected to the computer, i did at least breath a little last night.